Wednesday may have marked the opening of Colorado's marijuana marketplace for those itching to break into the cannabis business, but the new rules won't directly change anything in Fort Collins for the foreseeable future. The state's policymakers gave medical marijuana dispensaries and growers a nine-month head start on the new recreational pot business. 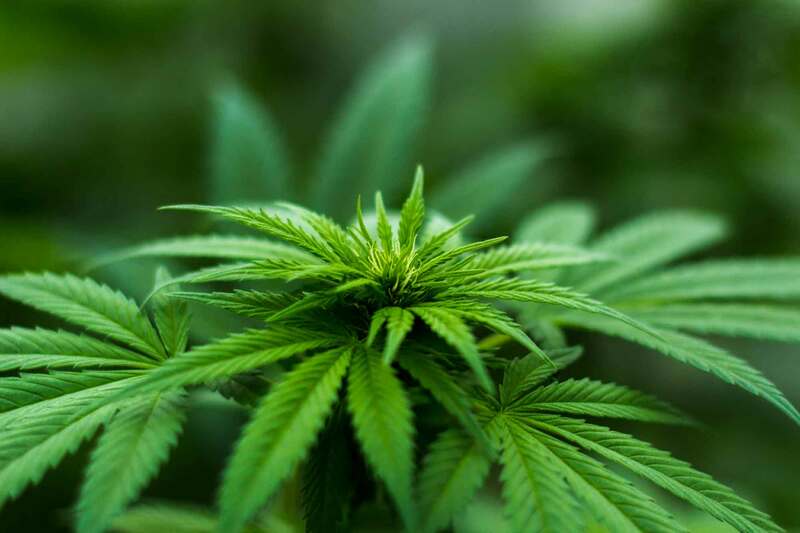 The grandfathering period expired Wednesday, Oct. 1, meaning marijuana shops and growers who weren't in business before voters legalized recreational use in 2012 are just now able to enter the retail market. Individual city ordinances still heavily restrict the growth potential for those looking to break into the business. Fort Collins leaders in crafting the ordinance's language earlier this year required that all shops licensed for recreational sales must already have been medical dispensaries. The city on Wednesday said there are no changes on that front in the coming months. Meanwhile, the state is issuing licenses for 46 more retail marijuana shops, in addition to the roughly 200 already operating across the state. Colorado is also licensing 37 more growing facilities and 13 new product manufacturers that make marijuana-infused products. The expansion means pot prices for consumers could soon drop. Recreational marijuana in Colorado currently wholesales for about $1,800 to $2,500 per pound, depending on quality. The addition of new growers, primarily in the Denver area, starting Wednesday could push the price below $1,000 per pound once those plants mature. Fort Collins marijuana officials are reviewing a retail application for Solace Meds, which could become the third retail marijuana business in the city. Organic Alternatives and Infinite Wellness Center opened earlier this year, and two additional recreational shops sit just outside of city limits. Those four businesses are the only recreational shops in Larimer County. Elite Organics near Colorado State University and Smokey's 420 House in south Fort Collins are next in line on the city approval process. 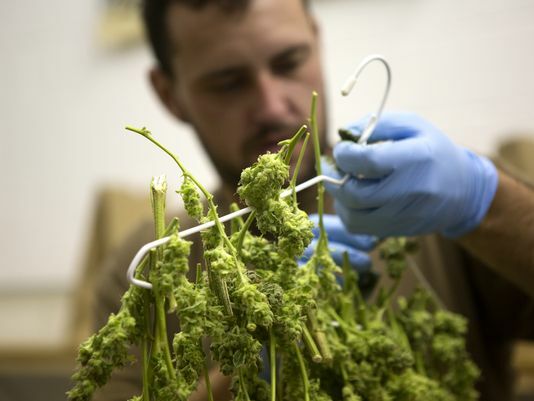 In unincorporated Larimer County, recreational marijuana sales are limited to the two businesses already in operation – Choice Organics and Flower Power Botanicals.